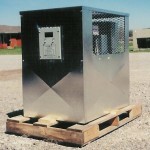 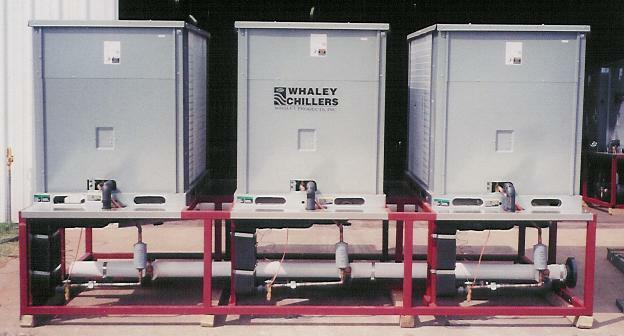 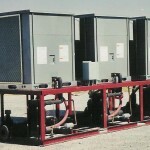 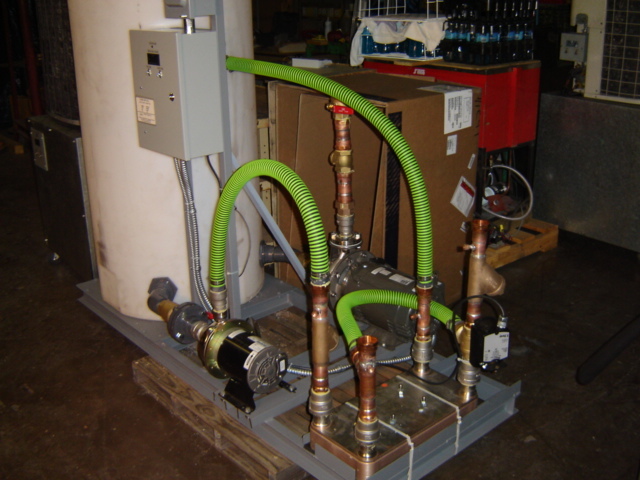 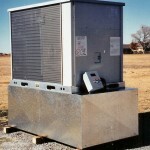 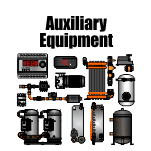 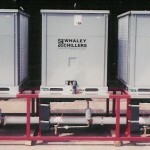 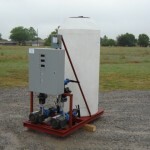 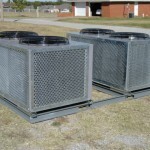 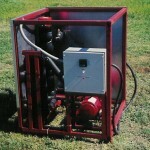 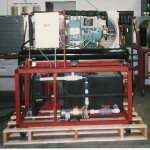 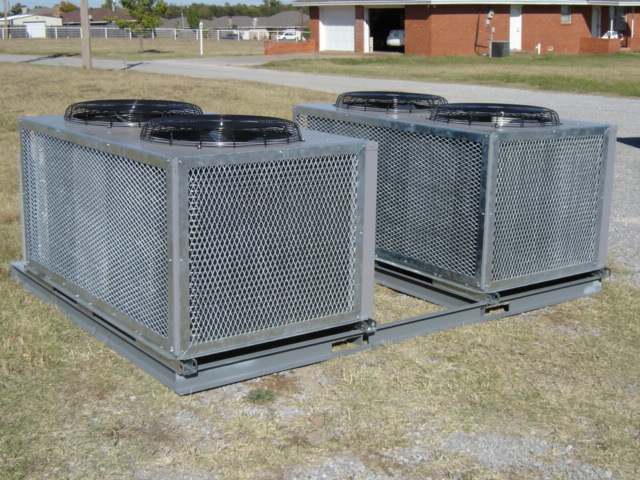 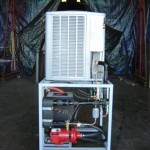 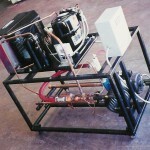 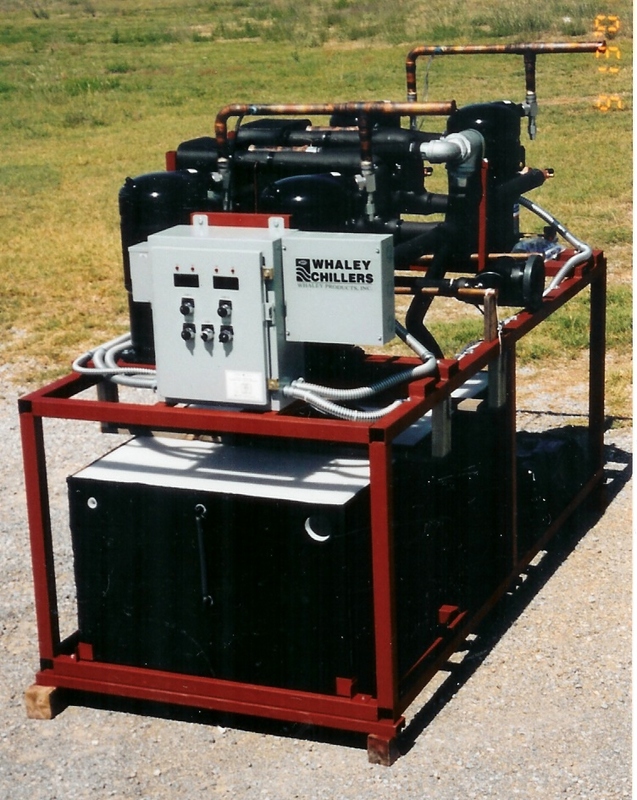 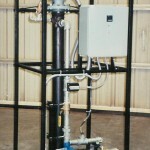 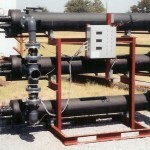 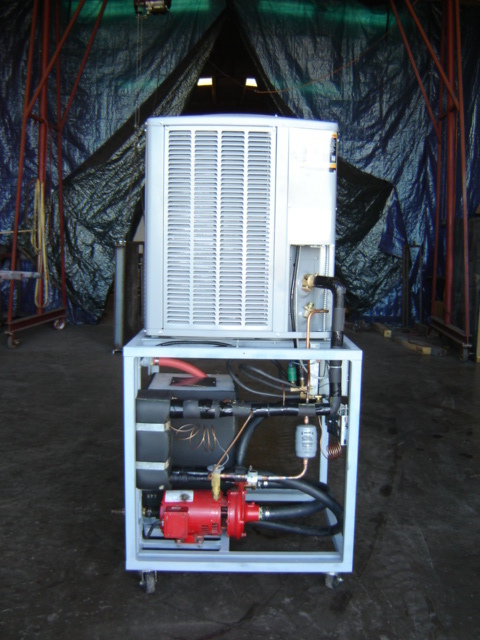 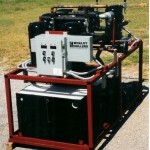 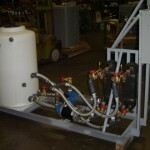 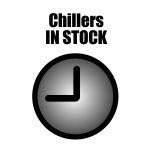 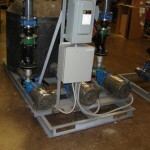 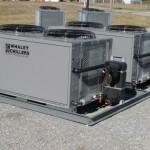 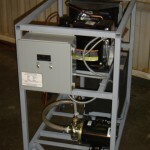 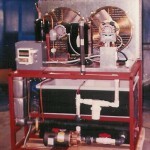 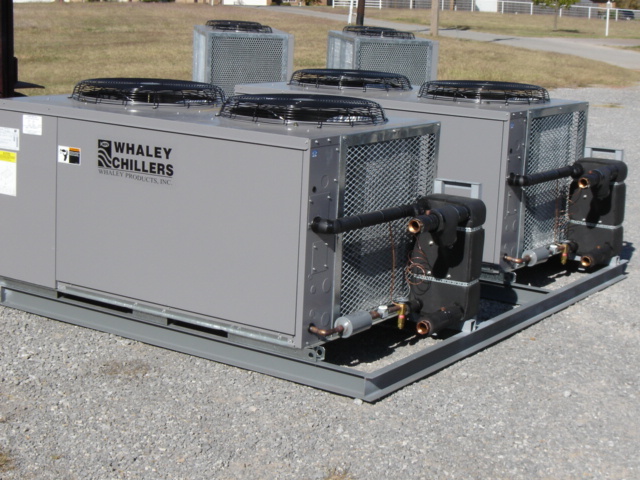 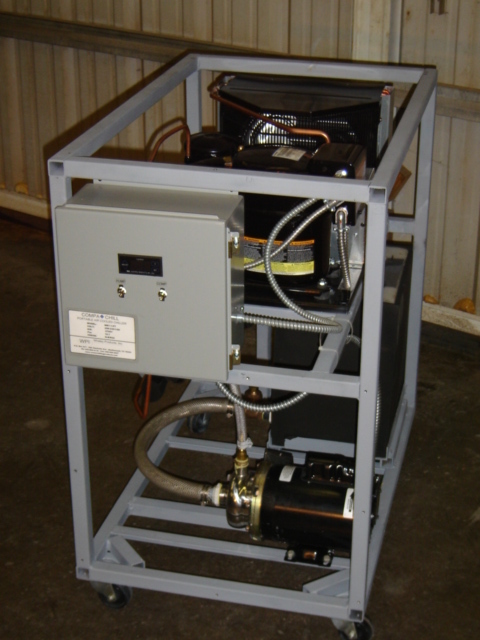 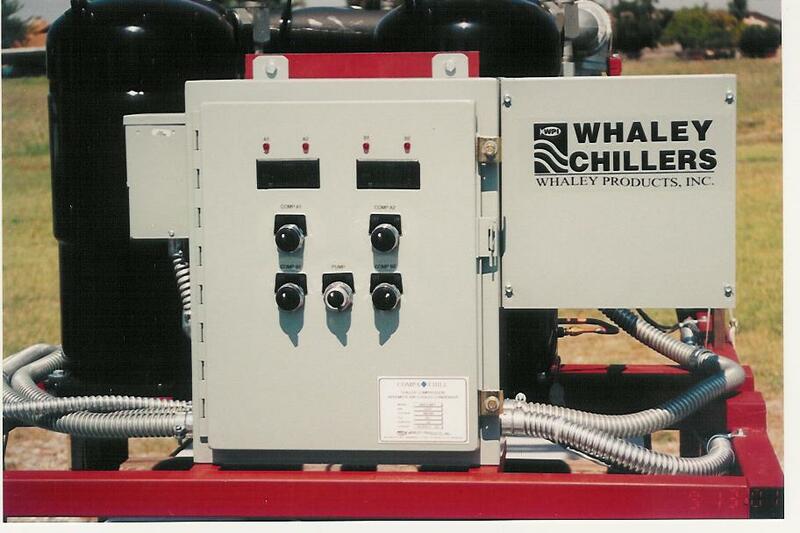 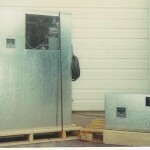 Whaley offers a full line of standard products to meet our client’s fast paced cooling needs. 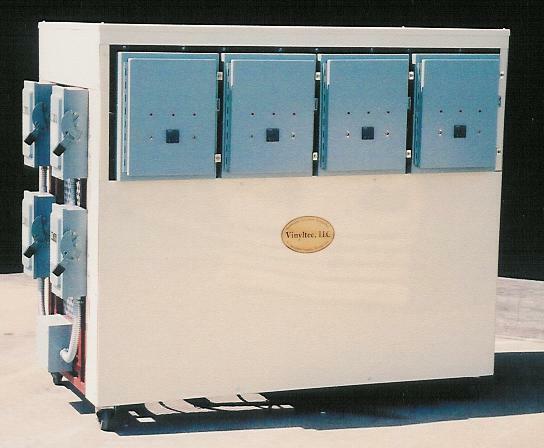 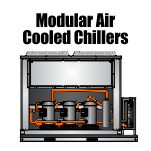 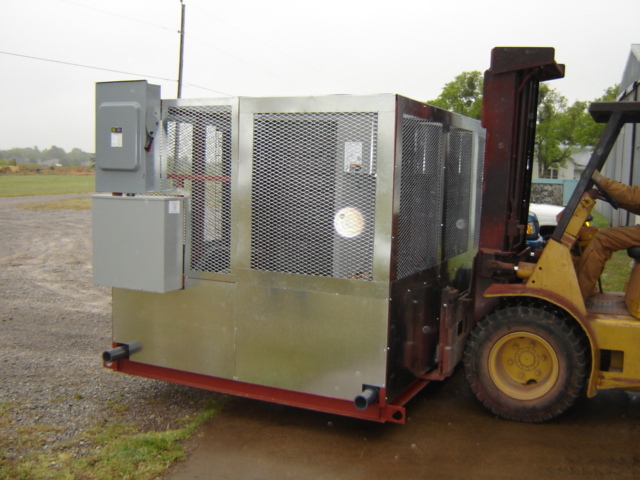 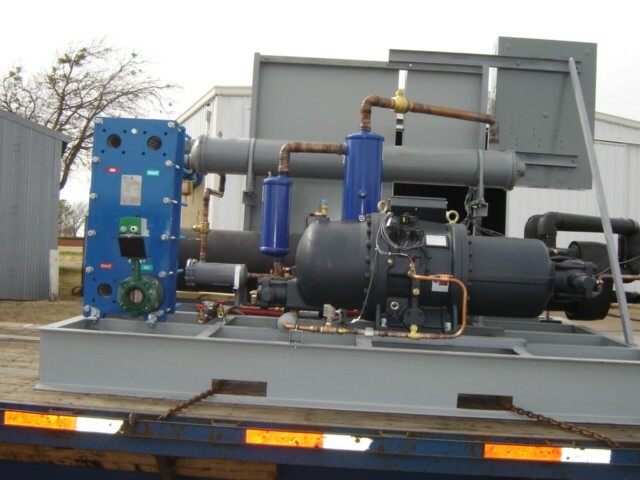 However, many of our clients depend of us for custom cooling system design because in many instances “off-the-shelf” chiller units just won’t fit the application and installation requirements. 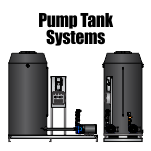 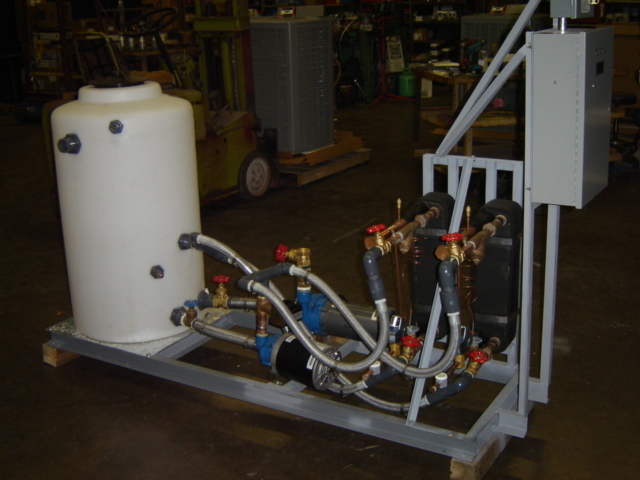 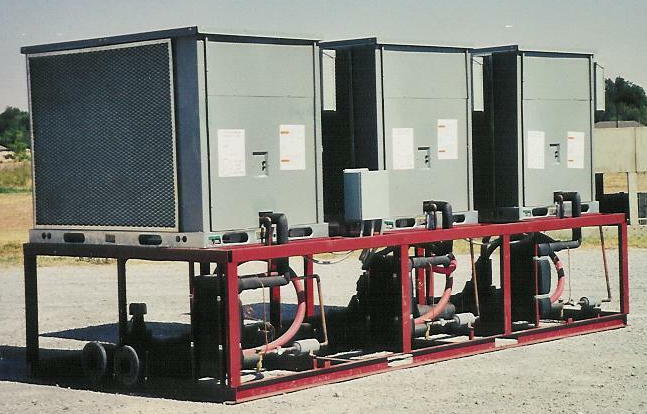 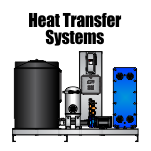 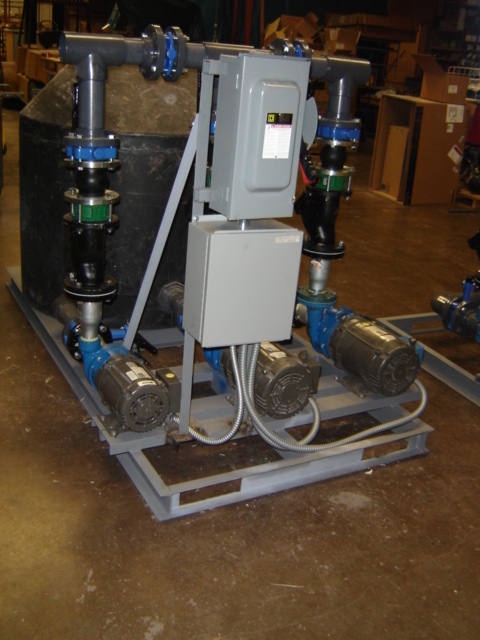 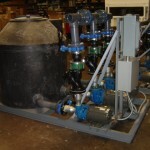 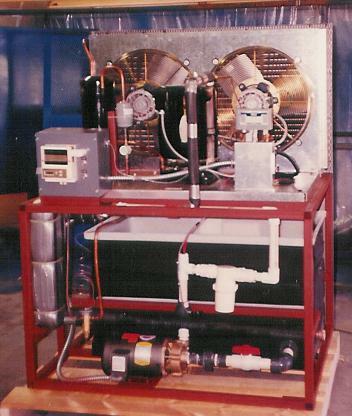 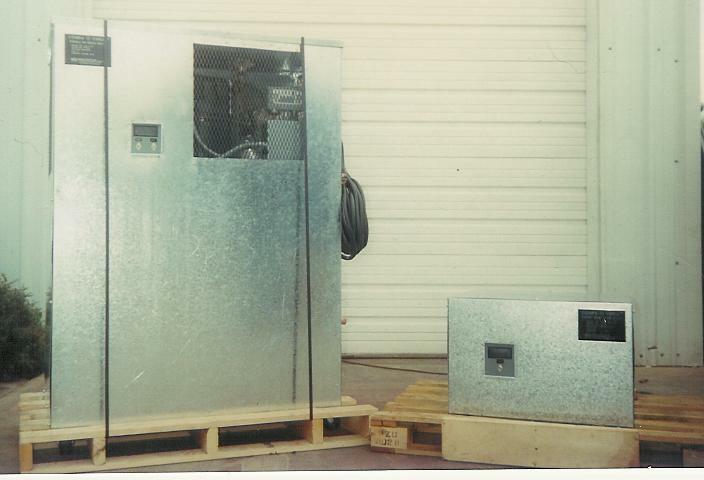 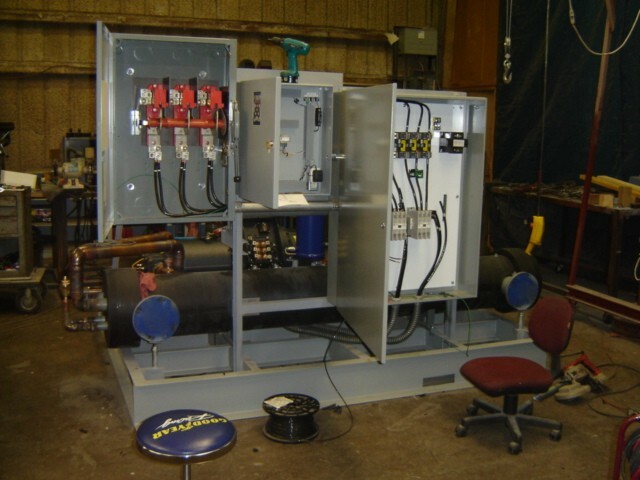 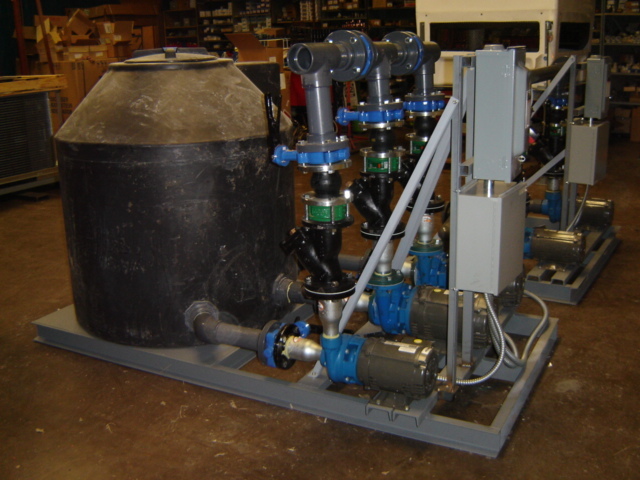 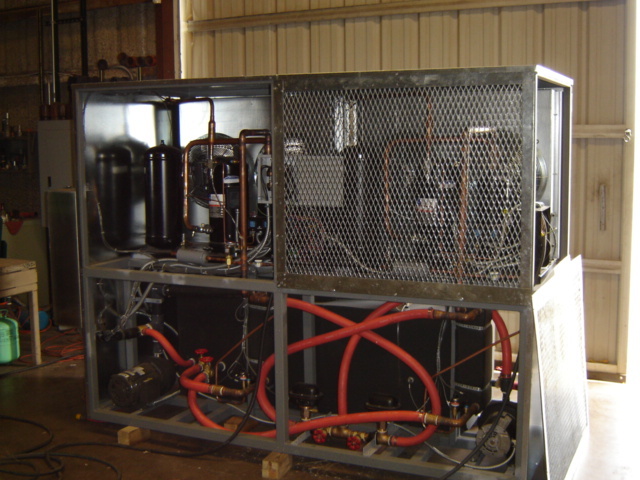 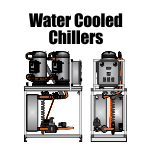 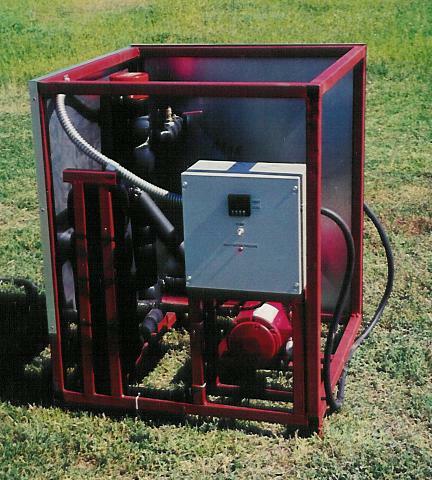 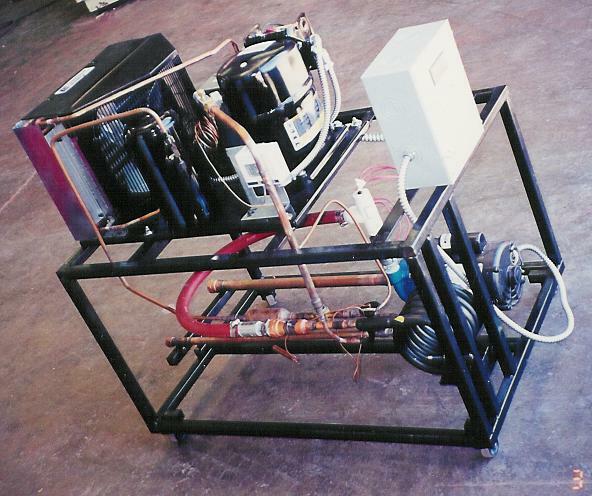 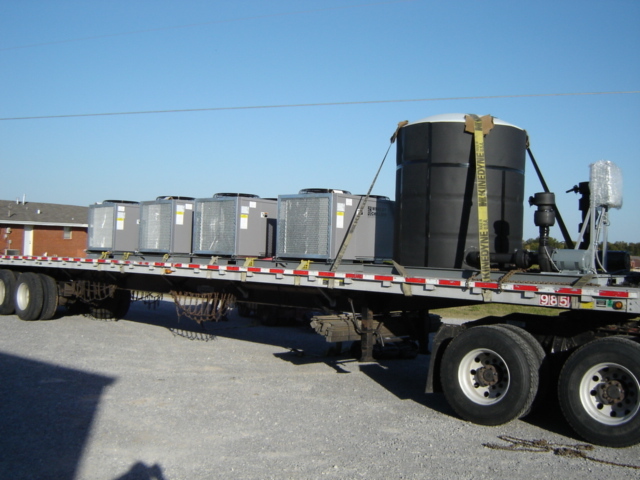 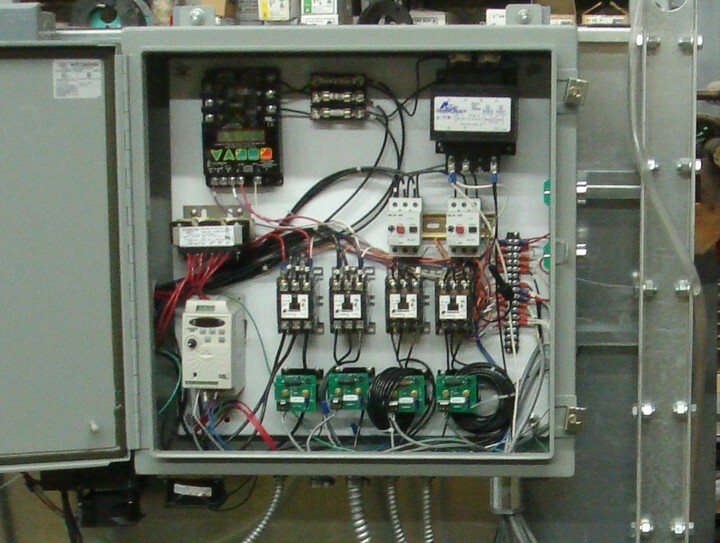 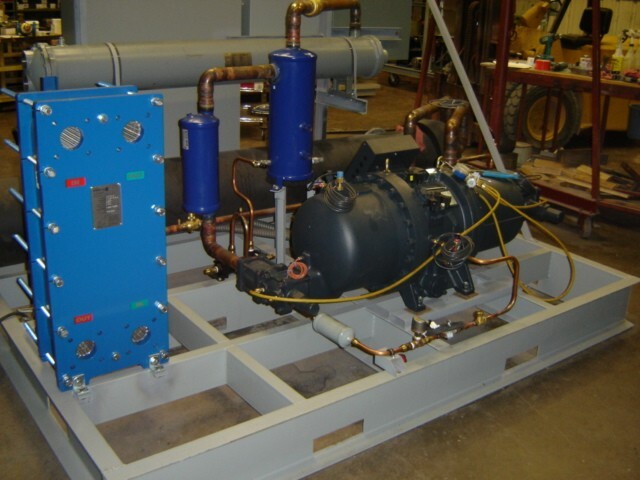 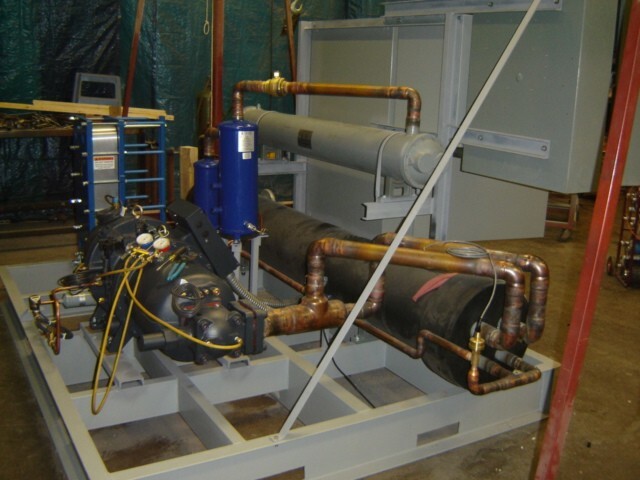 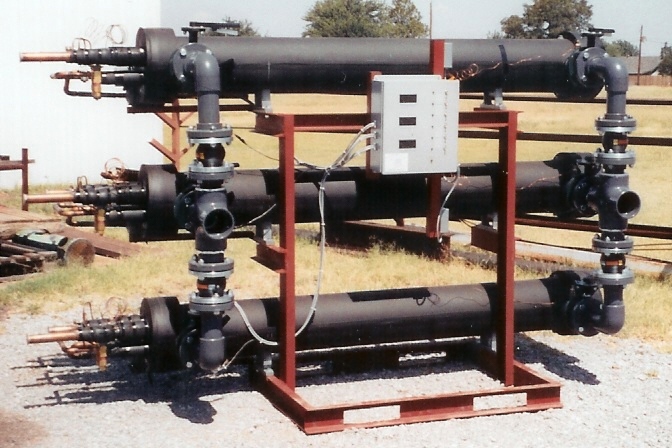 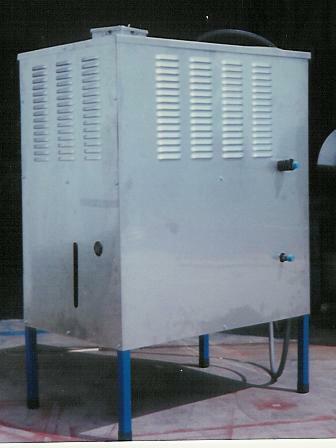 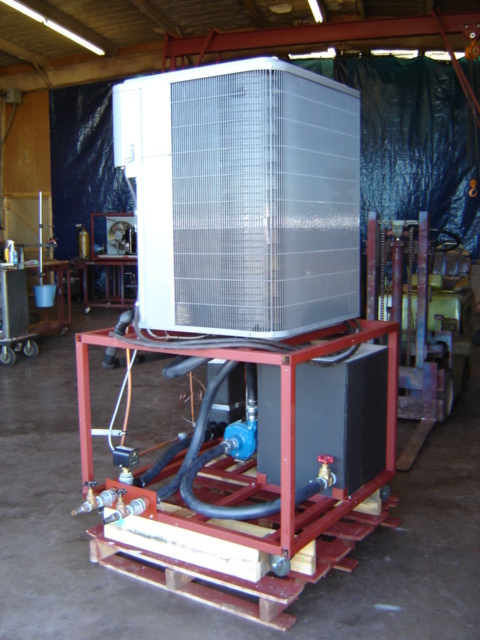 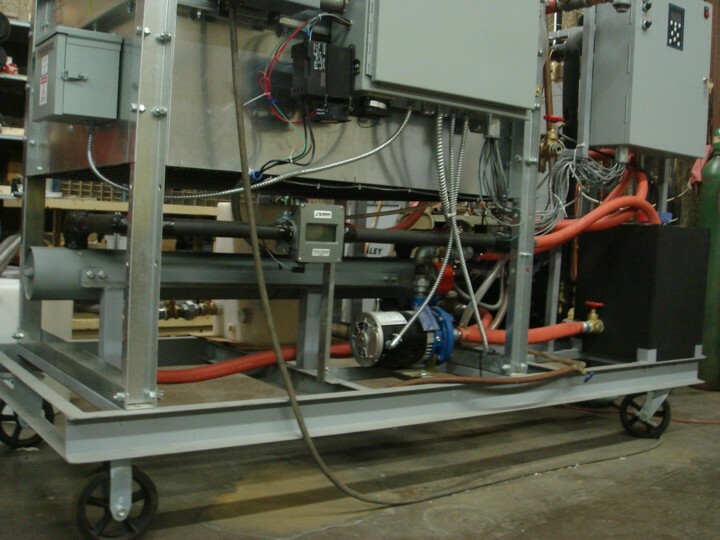 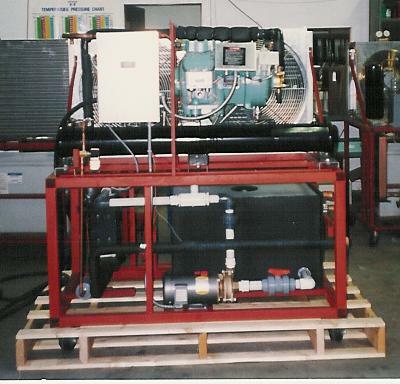 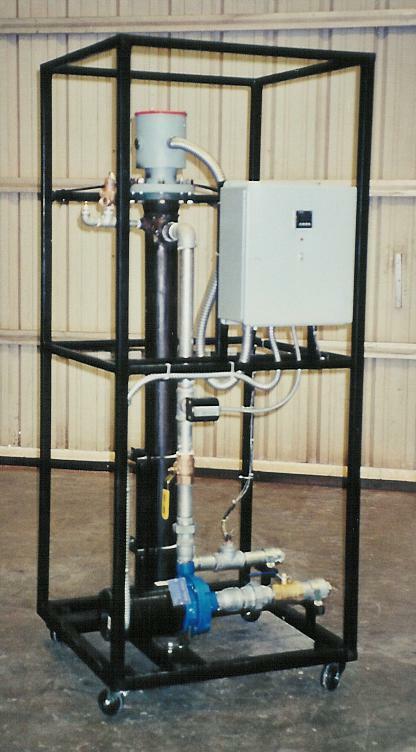 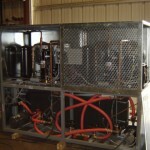 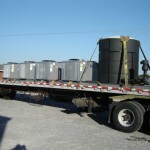 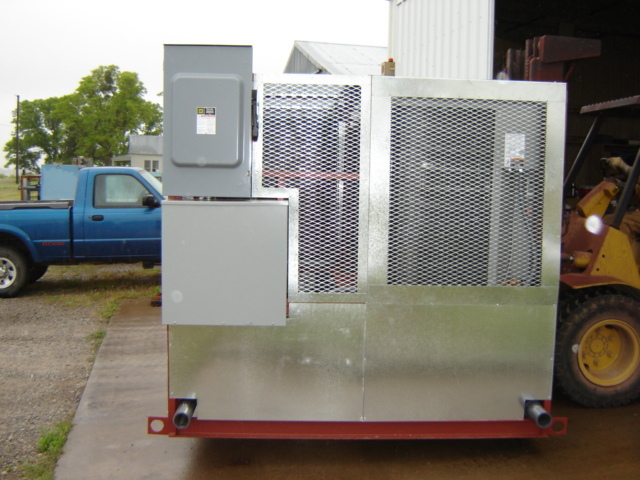 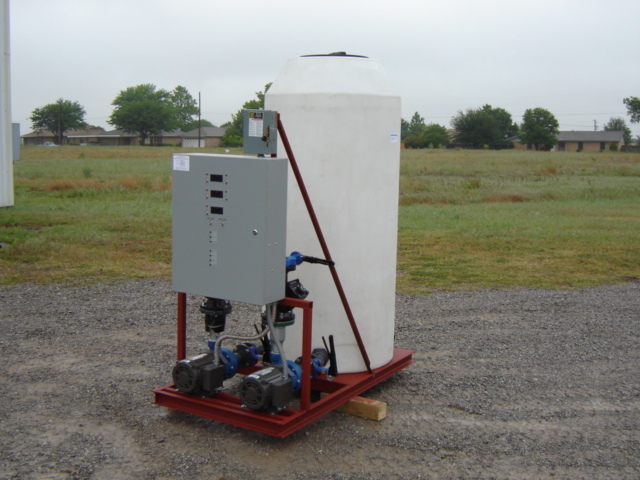 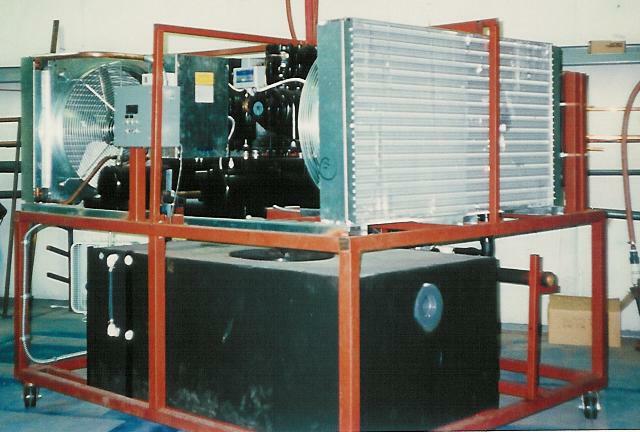 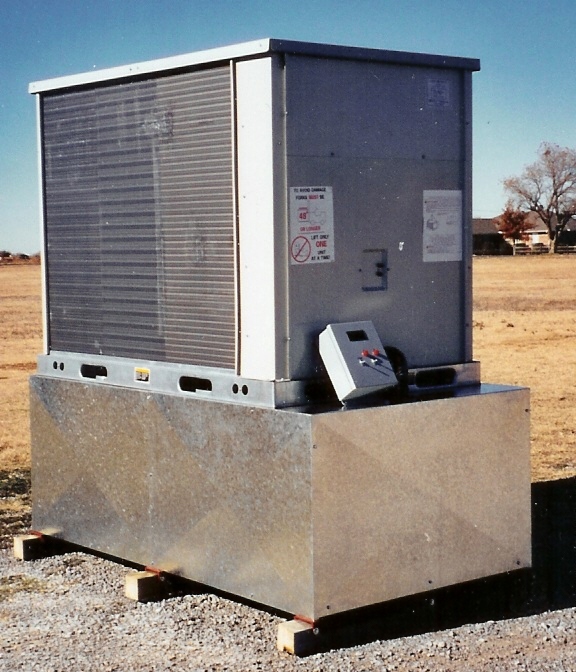 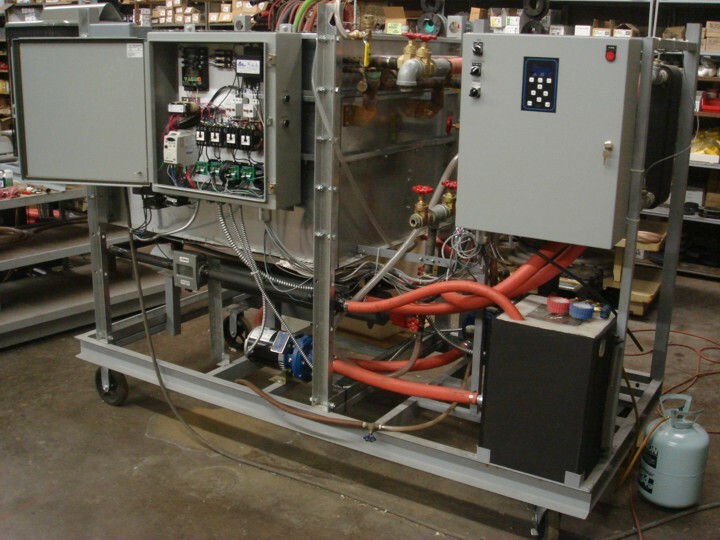 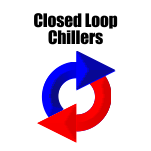 WPI has been in business since 1993 building custom chillers, cooling towers, pump tank systems, fluid coolers, closed loop towers, pump stations, and many more variations of cooling equipment. 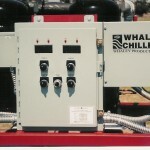 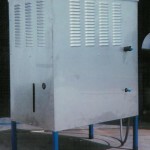 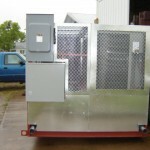 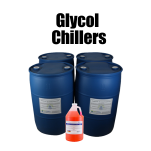 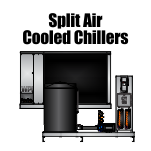 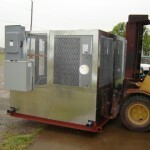 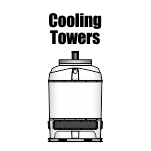 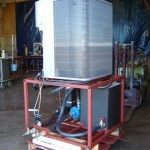 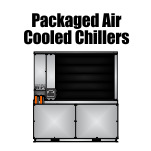 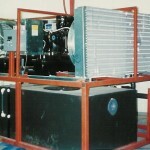 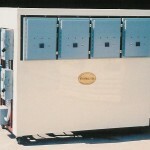 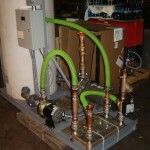 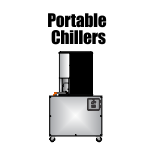 Contact an experienced custom chilling engineer today.